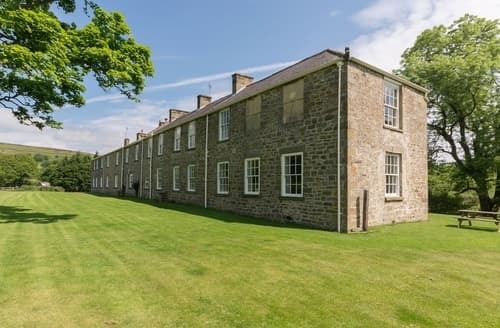 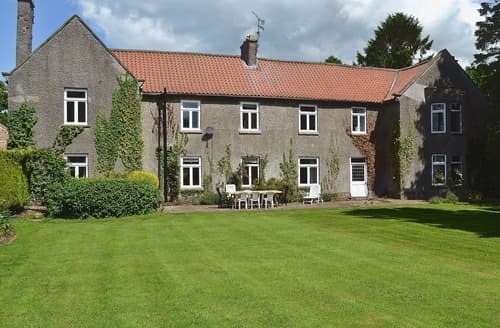 The house is a charming, 18th century Georgian manor set on 3 acres of private walled garden and situated in the heart of picturesque Middleham. 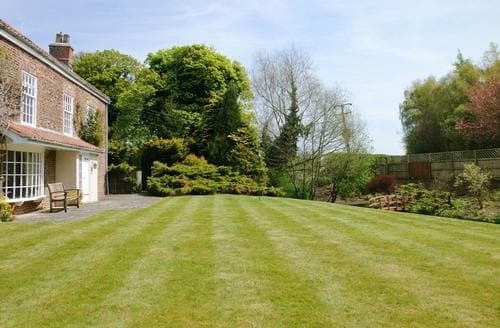 Tucked away in a picturesque valley, this cottage lies in an idyllic setting surrounded by footpaths straight from the doorstep. 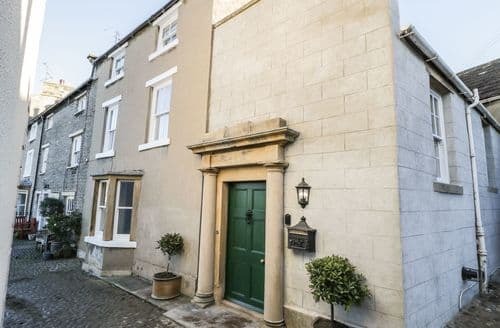 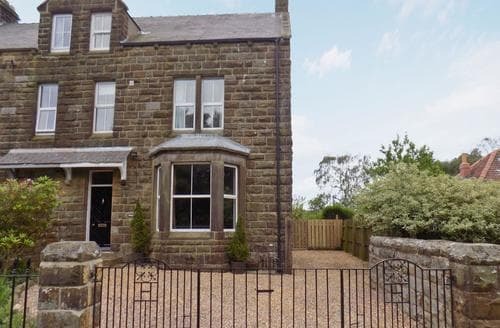 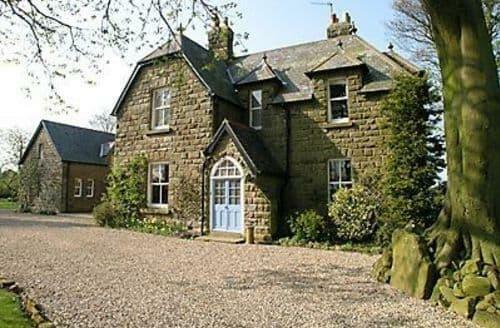 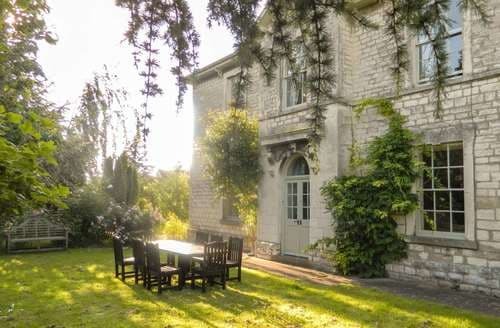 Dating back to around 1880, this stunning house offers spacious accommodation over three floors. 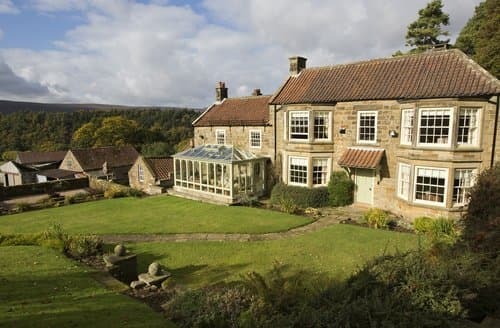 Explore the North York Moors by foot, or take the steam train and take in some glorious scenery. 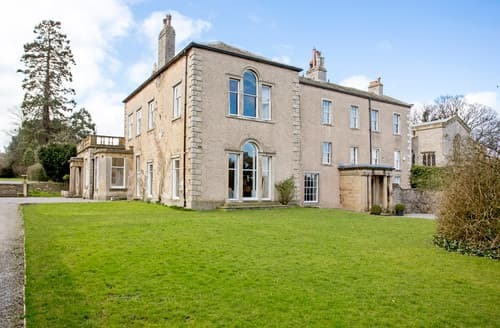 Historic, spacious property, with large panelled drawing room, wood-burning stove and Aga, sleeping up to 18, and within easy reach of York. 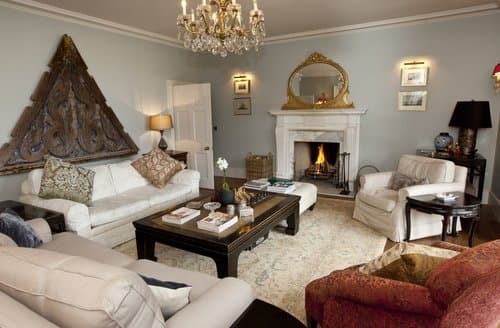 Situated in the heart of Richmond, with shops, theatre, pubs and restaurants on the doorstep, but within walking distance of the castle and riverside walks. 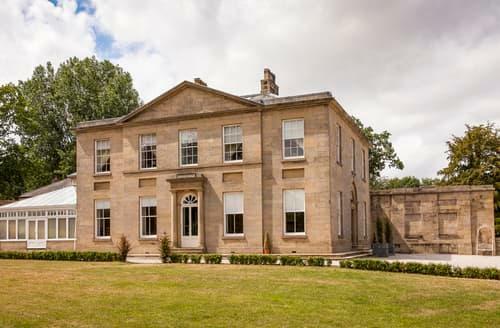 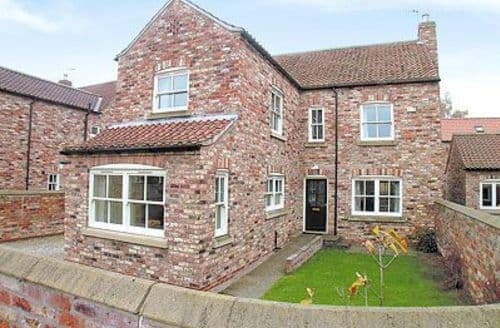 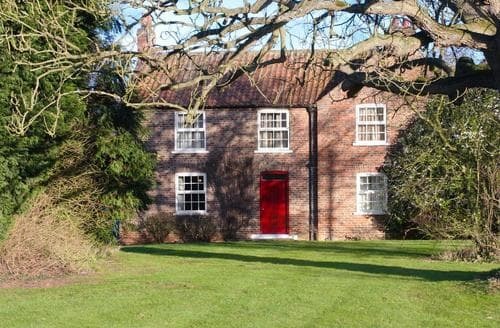 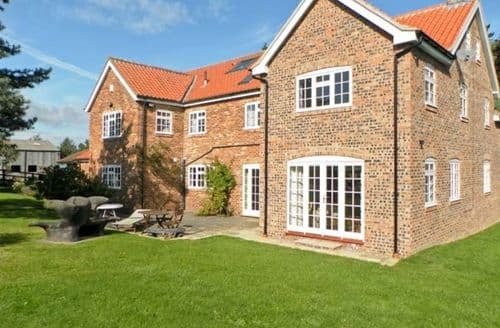 Part of Claxton Grange Estate, detached cottage, in 16 acres of grounds, York close by. 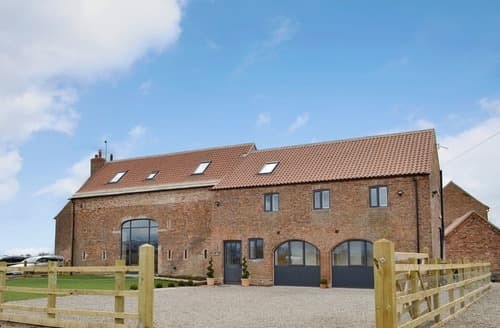 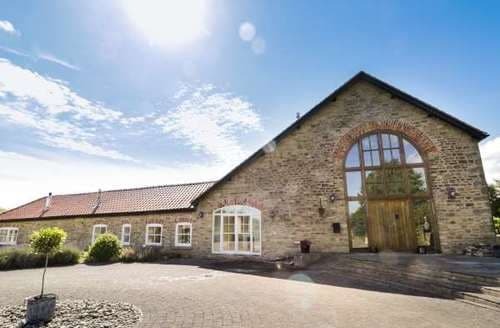 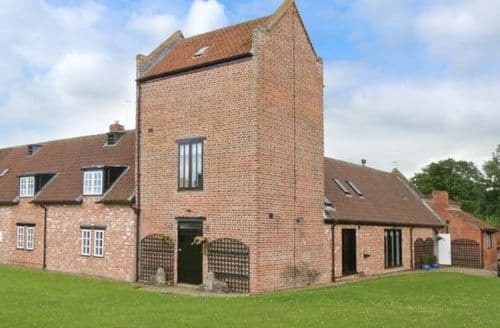 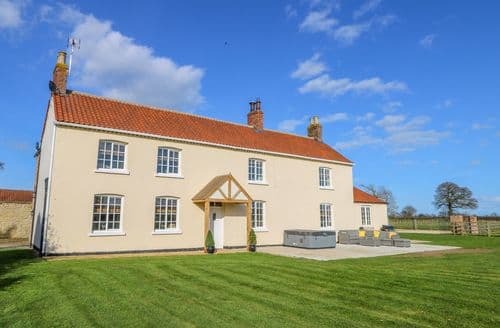 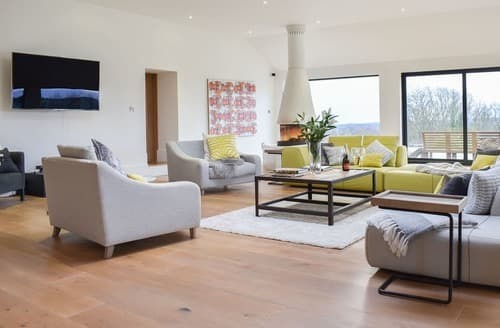 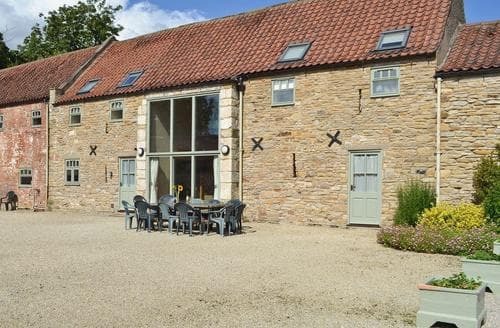 This exceptional converted Granary barn with fantastic living space and contemporary flare offers family parties the perfect retreat to explore the heart of York. 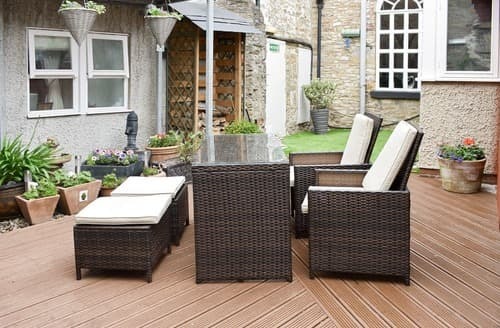 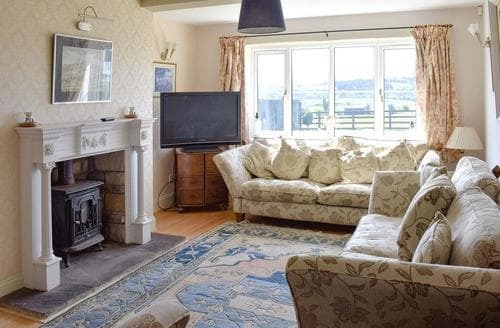 Boasting stunning landscaped gardens with swimming pool and private hot tub, this cottage is the perfect holiday getaway in a fantastic location. 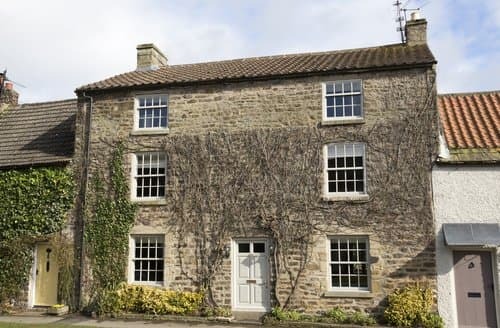 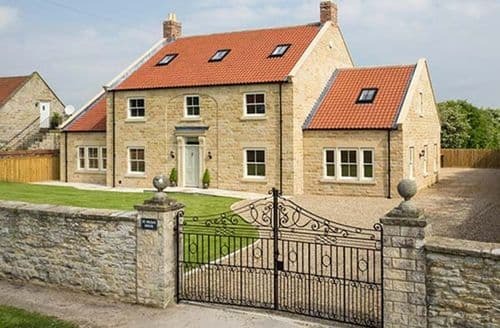 Situated near the Howardian Hills, this cottage is the perfect base to explore the diversity of the whole of North Yorkshire.